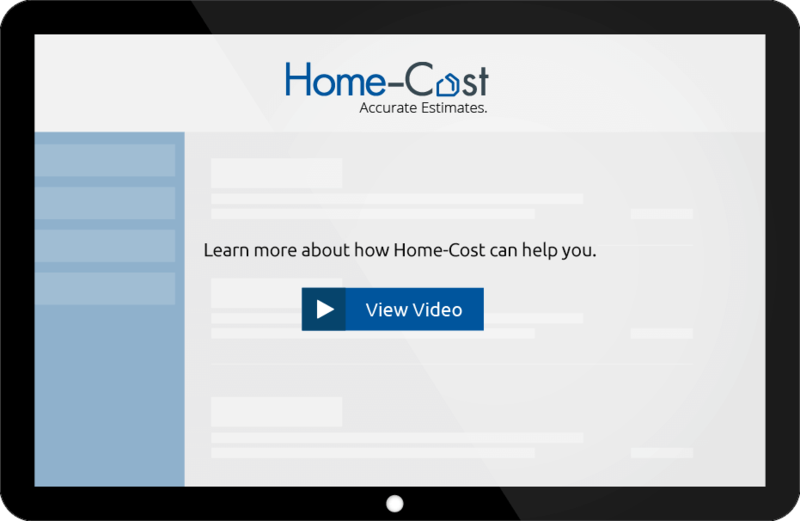 We try hard to provide you the best value and the best quality home cost estimating software. We are so confident in our Full Function and PRO software that we back its accuracy with a limited money back guarantee. It’s the only guarantee of its kind in the industry. Full Function or PRO software will accurately estimate a competitively bid construction value for the home, but don’t shoot the messenger. We don’t guarantee the cost will match your initial budgetary expectations, but rather that it will reflect a reasonable cost for the design scope and quality selections you made. If you are trying to build too much house for your budget you will find out. Then, you are in control of adjusting the cost to build your home by changing your design scope and quality decisions.